Magento has revolutionized the mobile commerce space by cutting the time and cost of development, thus creating wonderful mobile device friendly responsive websites. 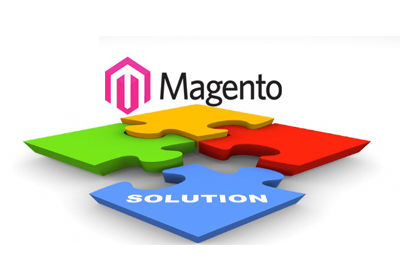 Magento has grown exponentially in the recent years and has a become one of the topmost E-commerce Software providers to the India and Delhi NCR. magento is a great tool that creates a difference in success of business, but it requires professional handling, a proper enterprise resource planning. Through this software, you can create payment gateways, email marketing, customer relationship management and other utilities. Integration with ERP systems such as SAP, MS Dynamics, Dydacomp Mail Order Manager.